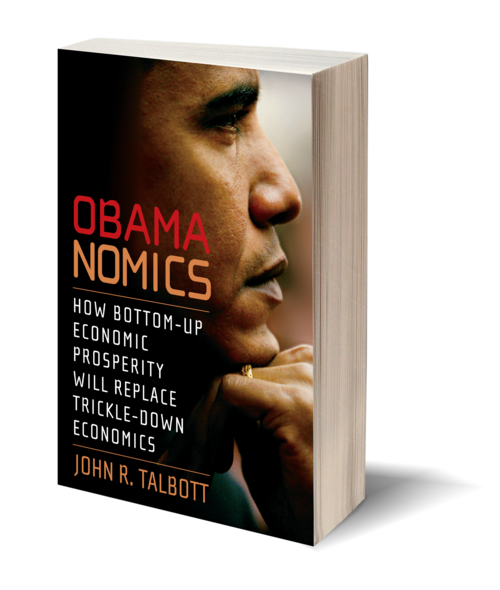 Bestselling author John R. Talbott, who predicted the current housing and mortgage crisis, discusses the possibility of a Barack Obama presidency based on justice and cooperation—principles that have not held sway in Washington, DC, for quite some time. 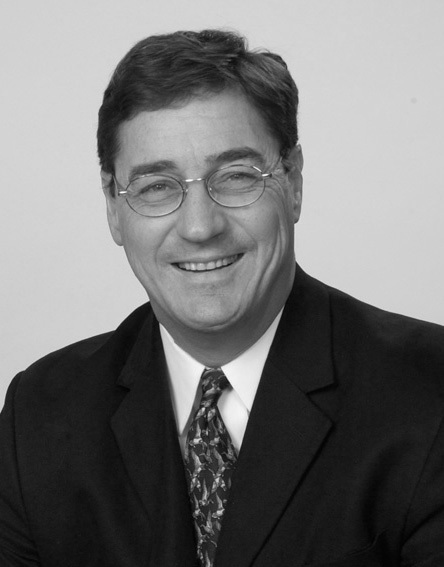 Talbott's powerful grasp of finance allows him to connect the issue of financial inequality in America with our need as a people to embrace change. Obama has shown he knows that divisions among races, religions, and political views have prevented Americans from coming together to solve the most important problems of our age. Obamanomics, infused with Obama's speeches, campaign policy statements, and other writings, describes a government acting according to democratic principles to enact lobbying reform, get our economy moving again, fix our healthcare system, slow global warming, prevent unnecessary wars, improve education, address the aging of our population, find alternative energy sources, and bring about housing, mortgage, and banking reform.